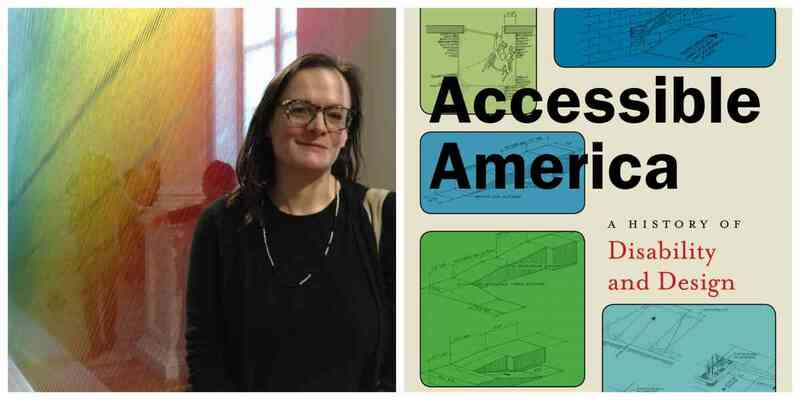 Bess Williamson will discuss Accessible America: A History of Disability and Design.She will be joined in conversation by Matthew Borus. A Q&A and signing will follow the discussion. About the book: Accessible America: A History of Disability and Design provides an extraordinary look at everyday design, marrying accessibility with aesthetic, to provide an insight into a world in which we are all active participants, but often passive onlookers. Richly detailed, with stories of politics and innovation, Bess Williamson takes us through this important history, showing how American ideas of individualism and rights came to shape the material world, often with unexpected consequences.